Rainbow with vintage texture and seven stripes. Vintage design for smartphone case. 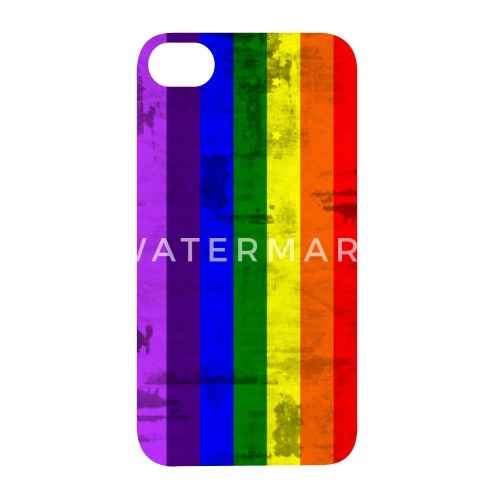 Custom your smartphone online. 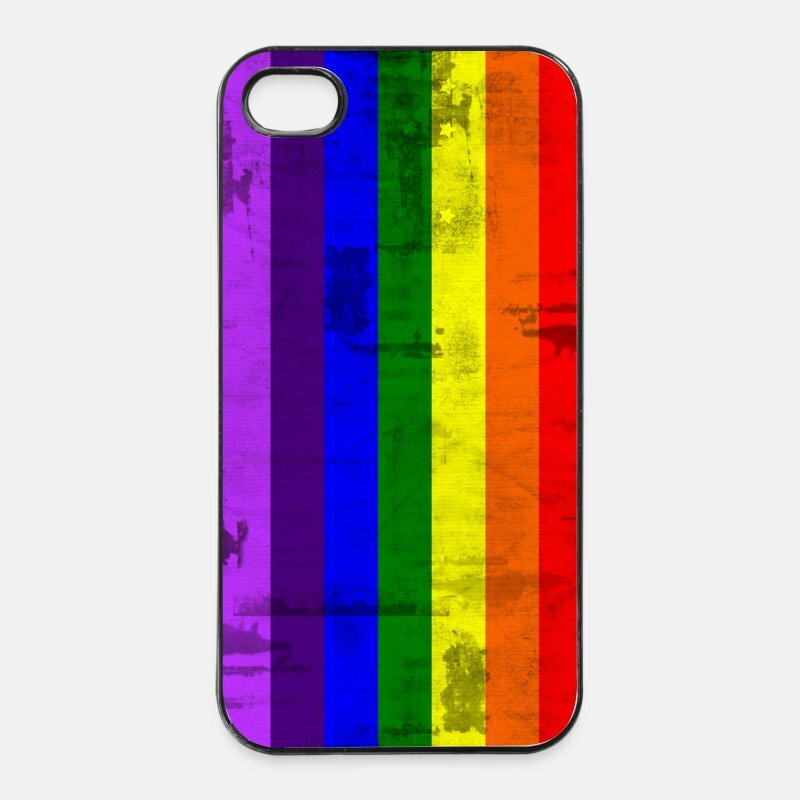 Print your rainbow case.